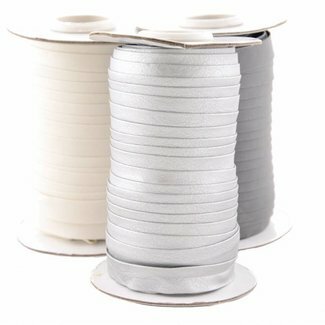 Cotton bias tape with a width of 30mm. Color: black. 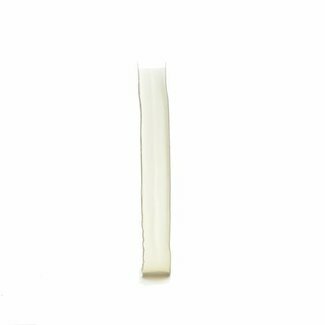 Price p..
Faux leather bias tape with a width of 15mm. 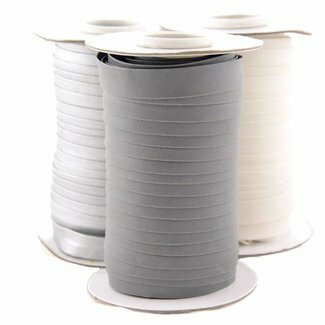 Color: off whit..
Faux leather bias tape with a width of 15mm. 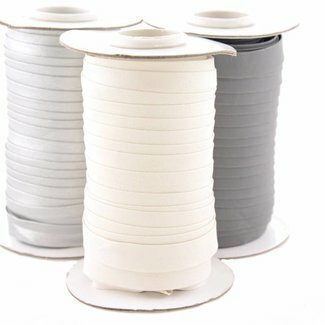 Color: concrete..
Faux leather bias tape with a width of 15mm. Color: silver. 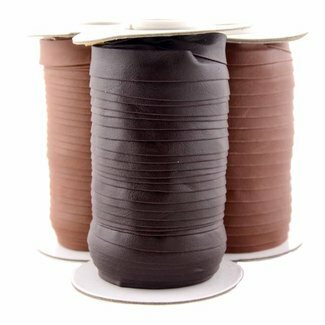 ..
Faux leather bias tape with a width of 15mm. 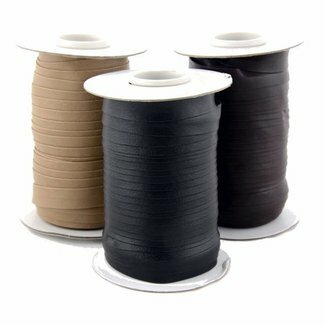 Color: dark bro..
Faux leather bias tape with a width of 15mm. Color: cognac. 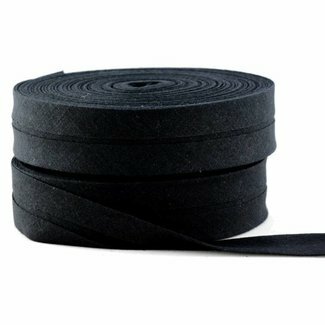 ..
Faux leather bias tape with a width of 15mm. Color: sand. 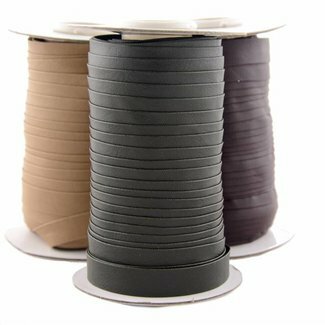 Pr..
Faux leather bias tape with a width of 15mm. 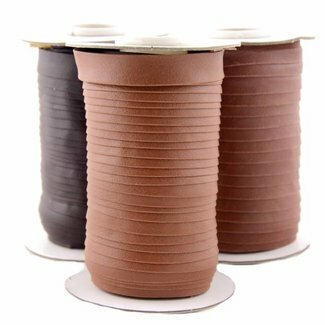 Color: rust bro..
Faux leather bias tape with a width of 15mm. 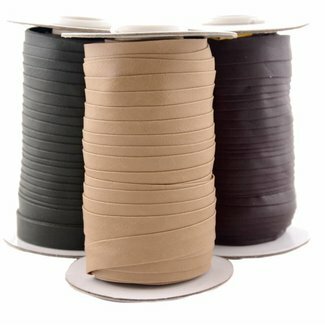 Color: forest g..
Faux leather bias tape with a width of 15mm. Color: black. 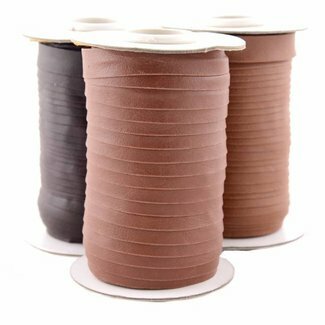 P..
Faux leather bias tape with a width of 20mm. 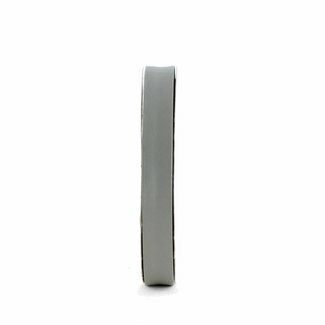 Color: off whit..
Faux leather bias tape with a width of 20mm. Color: concrete..